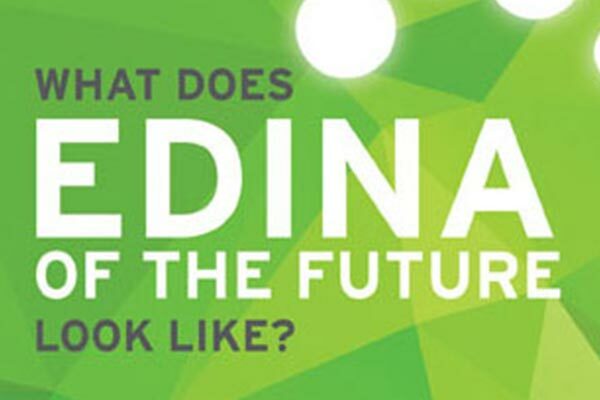 The City of Edina, with a population of over 50,000, is a prestigious ‘inner-ring’ city adjacent to downtown Minneapolis, USA. 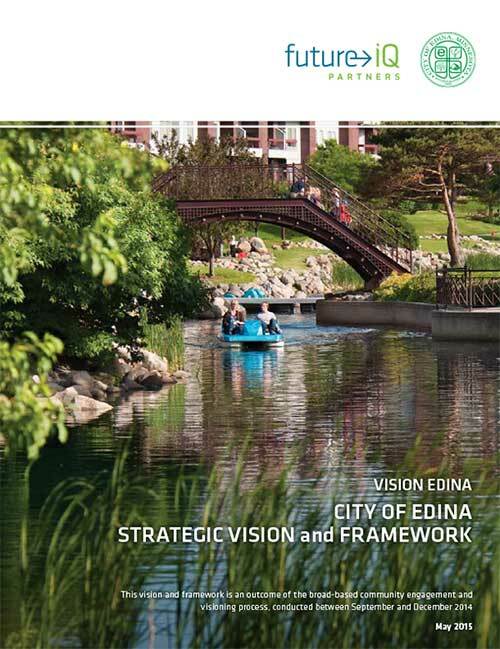 Edina has evolved to become a best practice model amongst municipalities in the region. 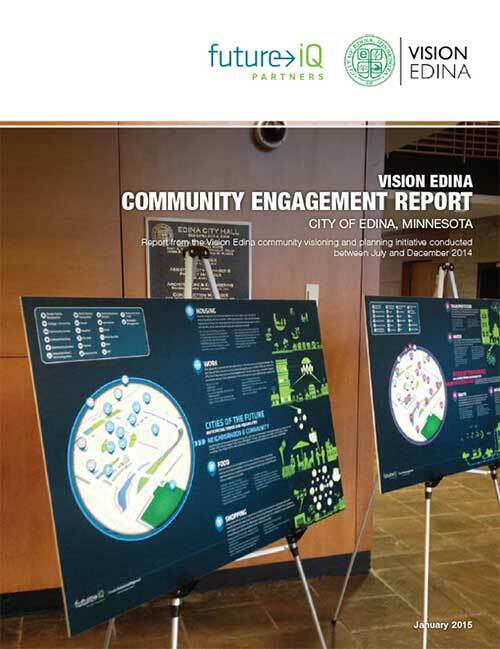 The Vision Edina initiative is an ambitious, broad-based and inclusive community visioning process, and serves as an important foundation for the City’s Comprehensive Plan. 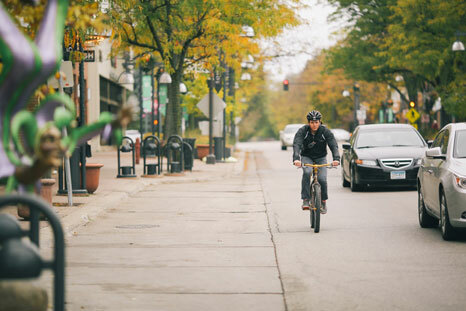 Future iQ researched emergent future trends in cities across North America and the world to understand how urban living and generational values are changing. 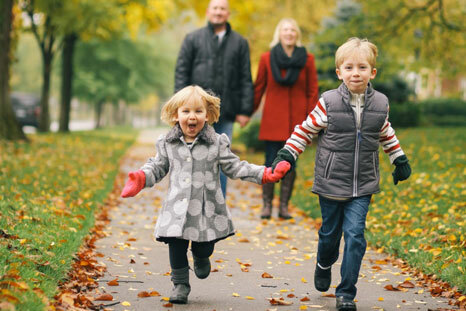 Through a scenario-based strategic planning process, this information was linked to local aspirations, values and citizens desires for the future. 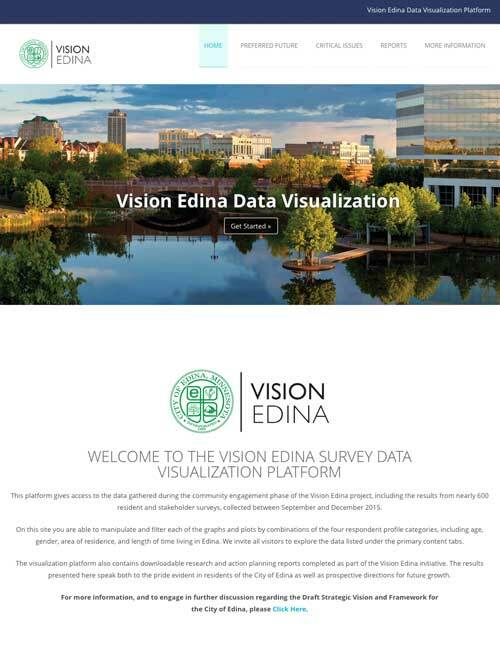 This enabled a clear understanding of the future vision citizens' have for Edina in 2030 and beyond. Designed and facilitated the 12-month planning process during 2014 and 2015. Conducted unique background research on urban and city trends. 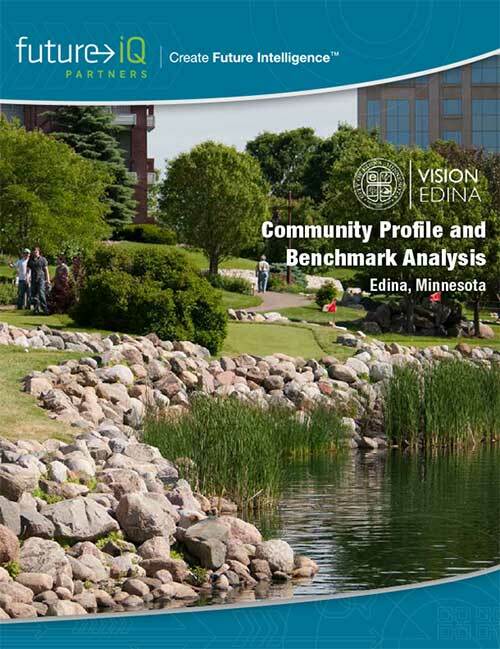 Benchmarked Edina against similar high-end inner ring city locations. 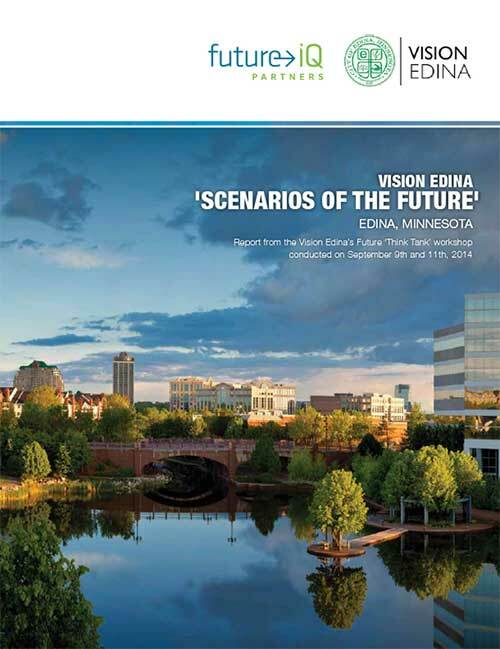 Facilitated the Edina future ‘Think-Tank' process to develop future scenarios. 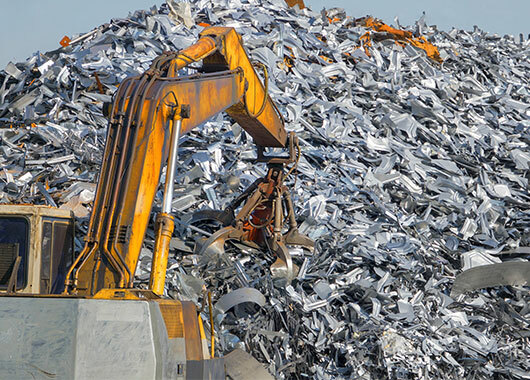 Engaged over 800 stakeholders in detailed discussions and surveys. 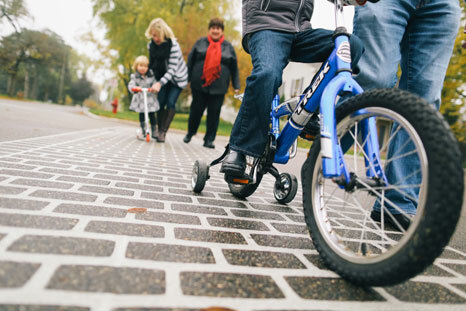 Through detailed data analysis, defined a shared vision and preliminary action plan. 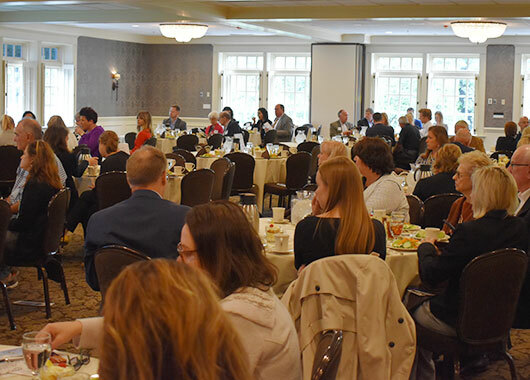 Future iQ conducted ‘Bridging Sessions’ in 2017 to link the visioning process to the update of the 2018 Comprehensive Plan. 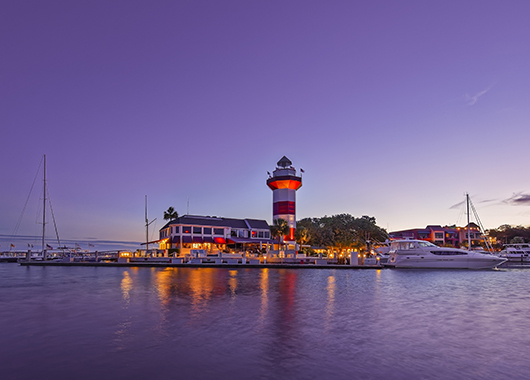 These bridging sessions explored the Nodes and Modes concept as it related to redevelopment and small area planning in the Comprehensive Plan.